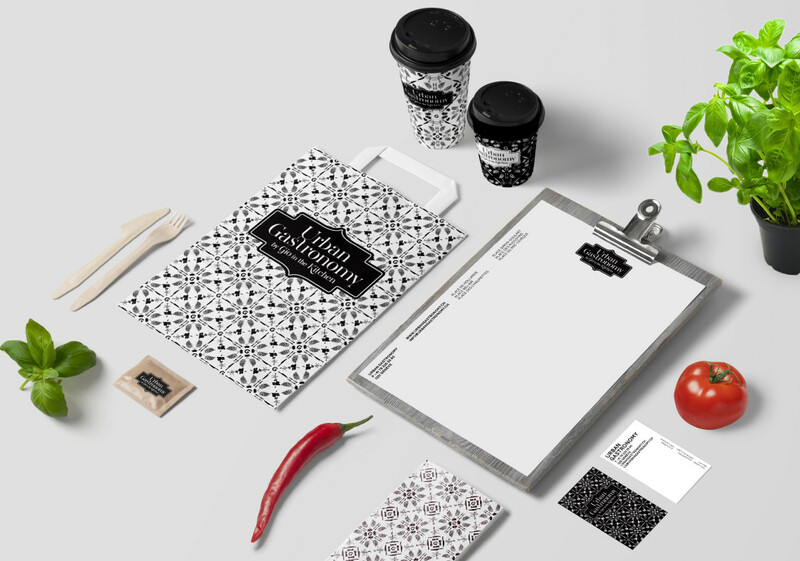 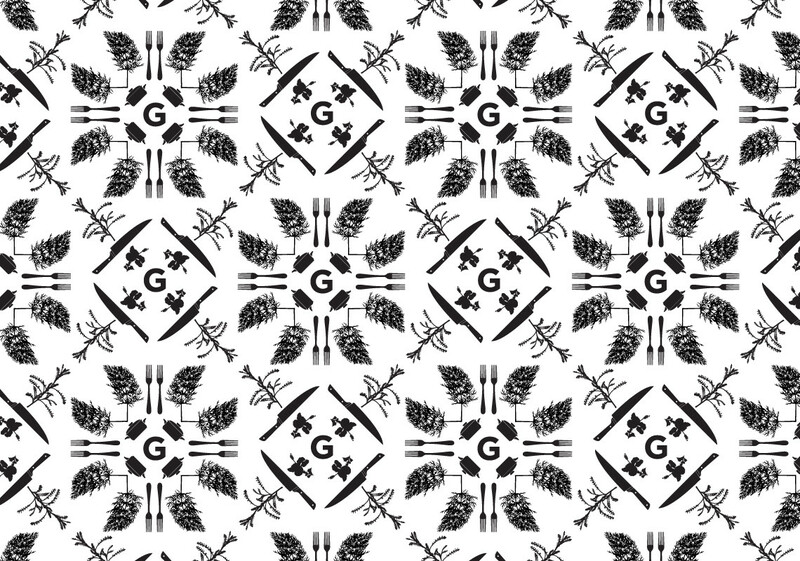 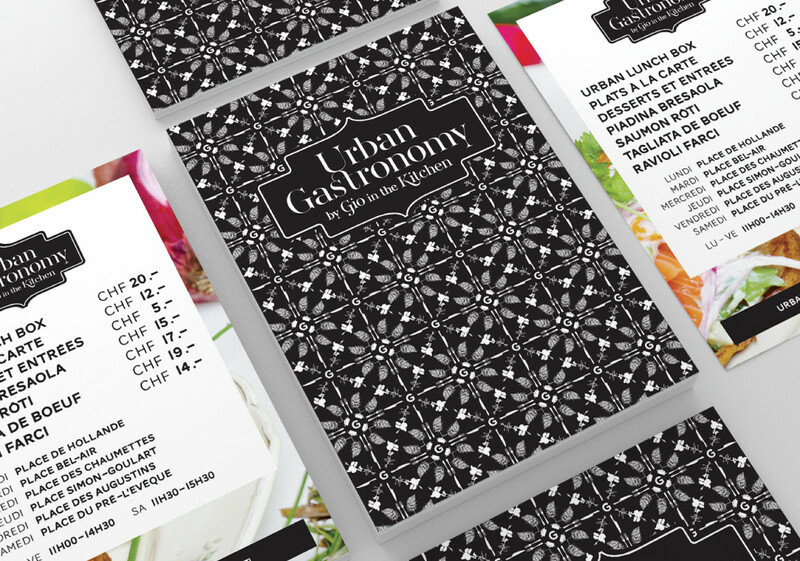 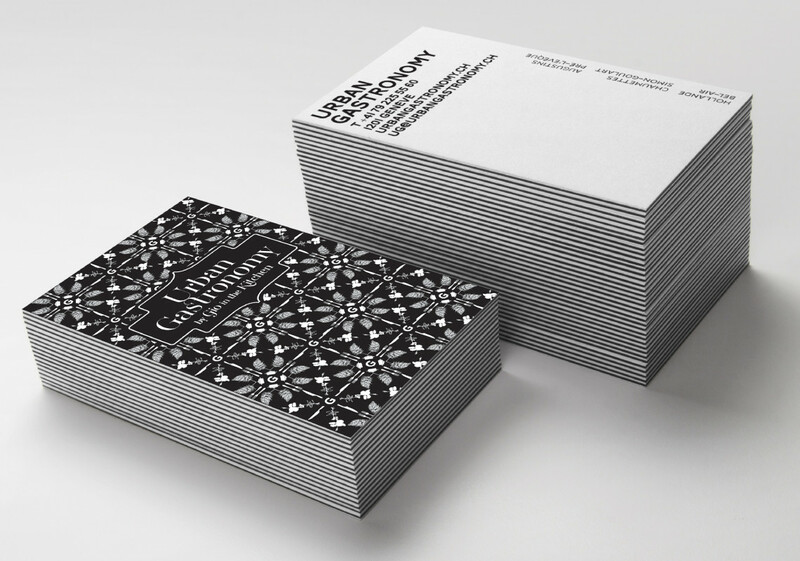 Visual identity for Geneva Foodtruck Urban Gastronomy. 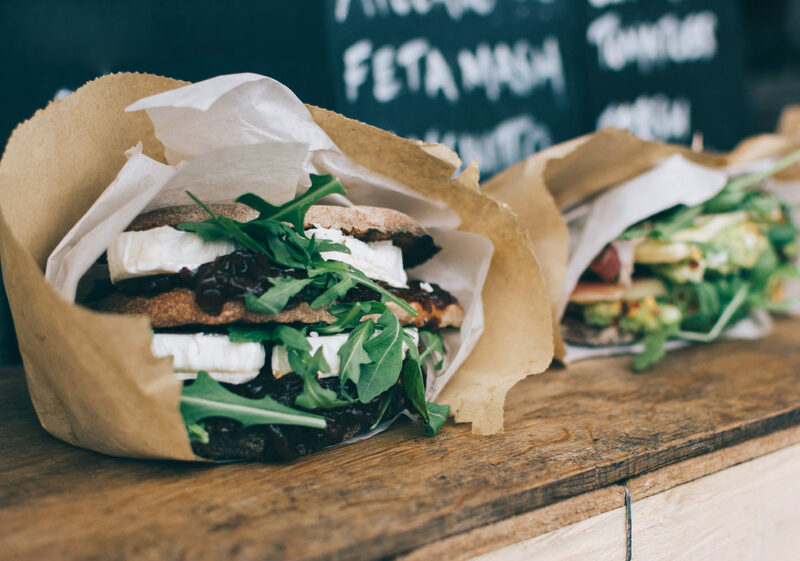 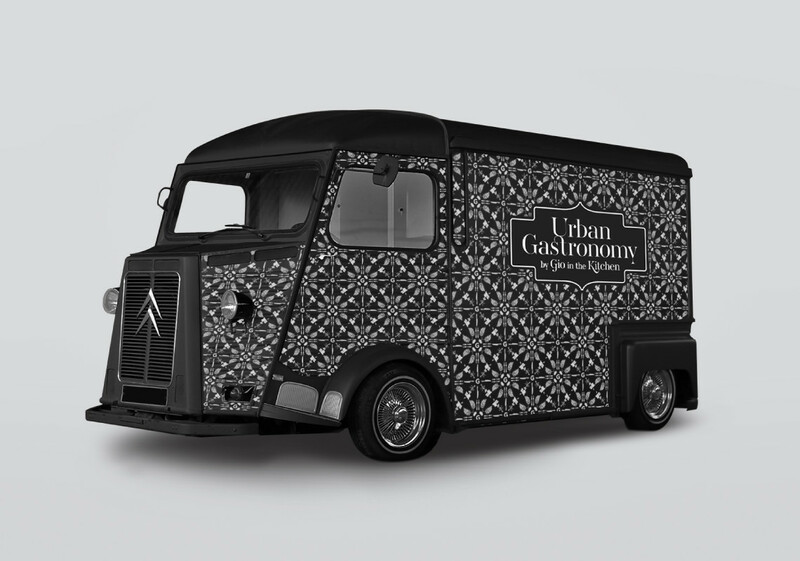 Urban gastronomy is a foodtruck offering take-away gastronomic meals. 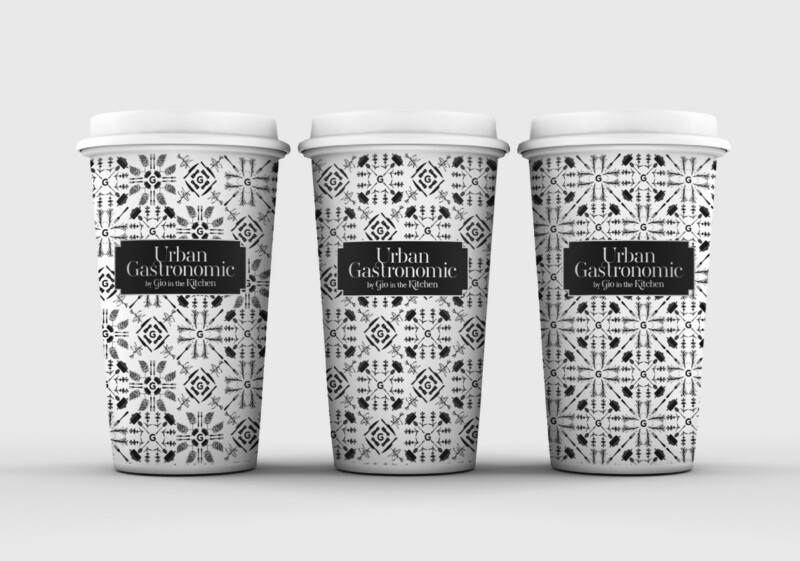 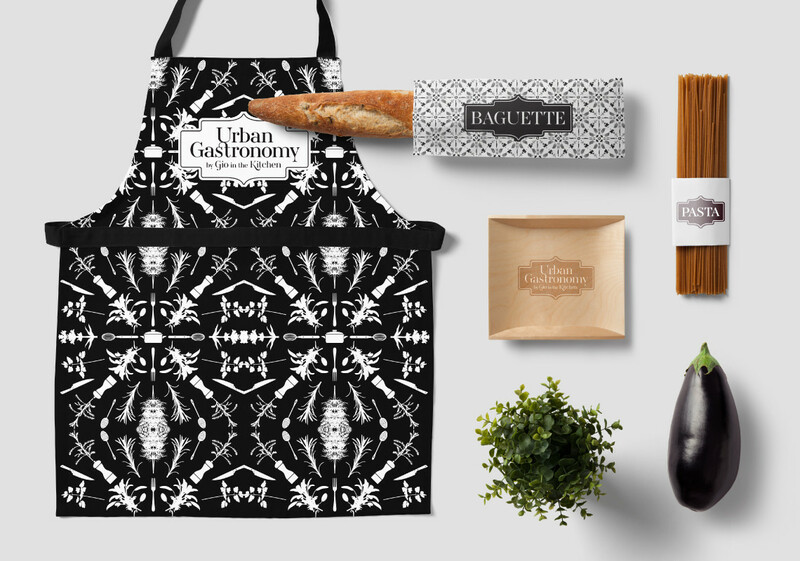 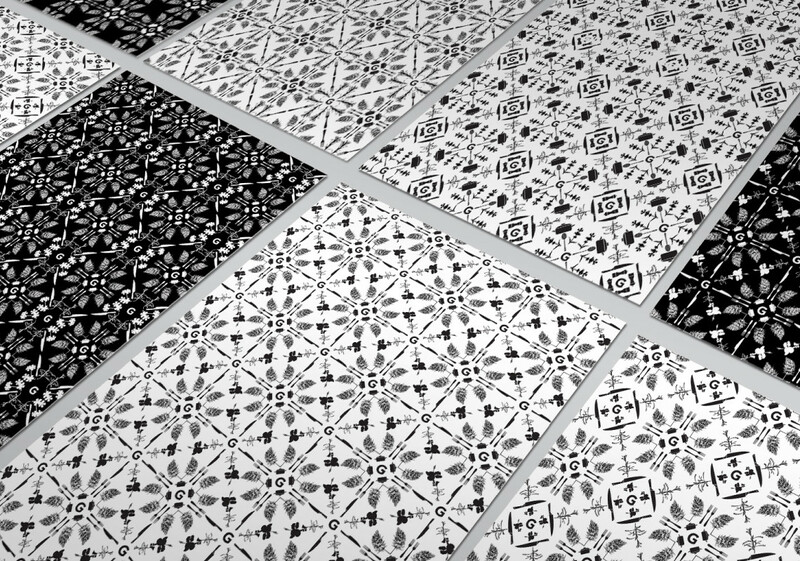 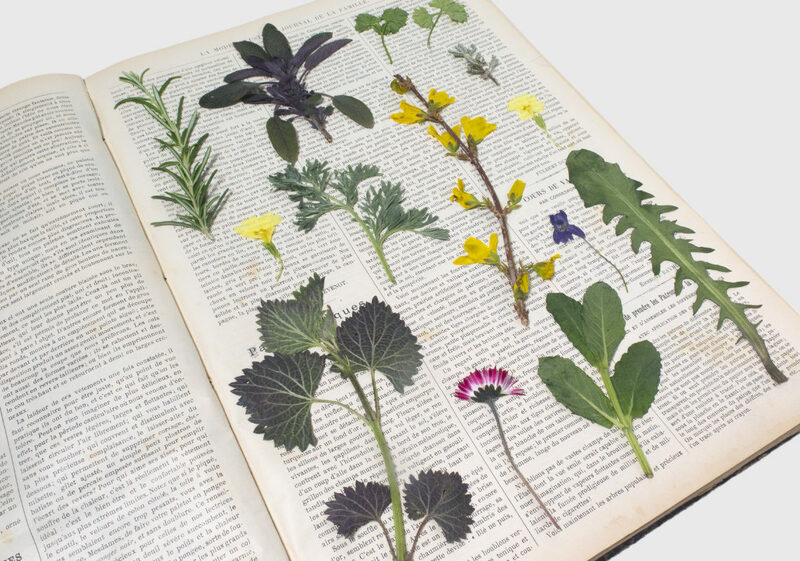 We produced a collection of patterns of aromatic plants, edible flowers and culinary utensils, reflecting the graphic brand of Urban Gastronomy.